The so-called Deep State wants President Donald Trump removed from office over fears of what a NATO rollback in Europe would do to the profit margins of the defense industry, journalist, film-maker and author, John Pilger, told RT’s Going Underground. 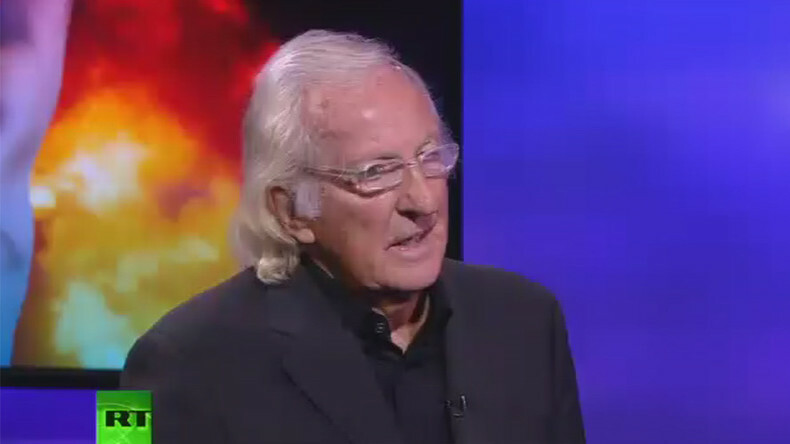 When asked by Going Underground host Afshin Rattansi if there was a "Deep State coup" against Donald Trump over his willingness to forge a partnership with Moscow, Pilger agreed with that proposition. 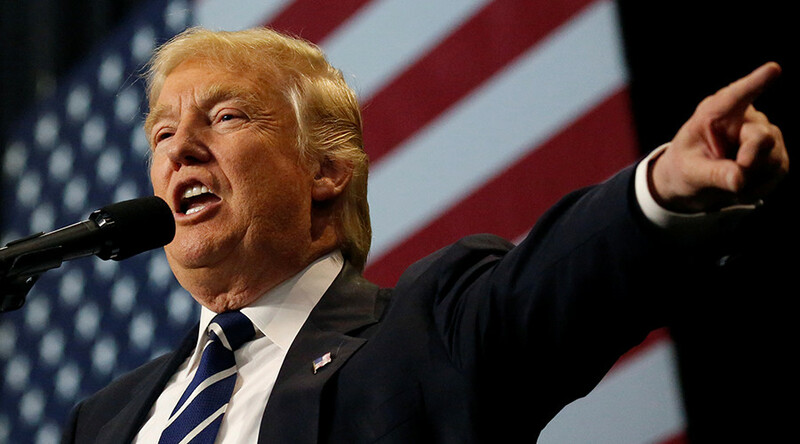 The reason for this massive effort to reverse the will of the American election process is directly related to the defense sector, which fears that any attempt by Trump to roll back NATO forces on Russia’s border would damage their bottom line. “If you take away that whole NATO-backed circus, serious circus, which has lined up on Russia’s Western border - a completely threatening presence of NATO forces on the very borderland through which Hitler invaded the Soviet Union in 1941 - if you take that away then what happens to the great armaments companies, the producers of the F-35, the Lockheed Martin, Raytheon…," Pilger surmised. “What happens to the whole pyramid,” he asked. Pilger went on to condemn the latest round of anti-Russia sanctions, which effectively nullified the Intermediate-Range Nuclear Weapons Treaty, signed into force by former US President Ronald Reagan and Soviet Premier Mikhail Gorbachev and which effectively ended the Cold War.